The Presidency said that Judge Mokgoro used her opportunity with the president to present bound copies of the report and to answer any questions. Justice Yvonne Mokgoro investigated the fitness of advocates Nomgcobo Jiba and Lawrence Mrwebi to hold office. The two senior prosecutors have been criticised for their conduct in several high-profile cases, including that of former crime intelligence head Richard Mdluli. The Constitutional Court must decide on the acceptable standards of conduct for determining whether advocates are fit and proper persons to hold office. NPA records reveal that when Nomgcobo Jiba was appointed as a deputy director in 2002, she was neither an advocate nor an attorney. The inquiry’s public hearings concluded in Centurion on Thursday with closing submissions. Freedom Under Law is making its submission at the Mokgoro Inquiry. The organisation made its submission at the Mokgoro Inquiry on Wednesday, where it was called to assist the inquiry to answer the question of what makes a prosecutor fit and proper. Casac’s Lawson Naidoo has made the submission at the Mokgoro Inquiry in Centurion on Wednesday. The Council for the Advancement of the South African Constitution (Casac) is making submissions at the Mokgoro Inquiry in Centurion. Retired justice Yvonne Mokgoro is investigating National Prosecuting Authority advocates Nomgcobo Jiba and Lawrence Mrwebi’s fitness to hold office. Deputy prosecutions boss Nomgcobo Jiba says that she and her fellow deputy national directors failed to bring about stability and a healthy work environment in the National Prosecuting Authority (NPA). 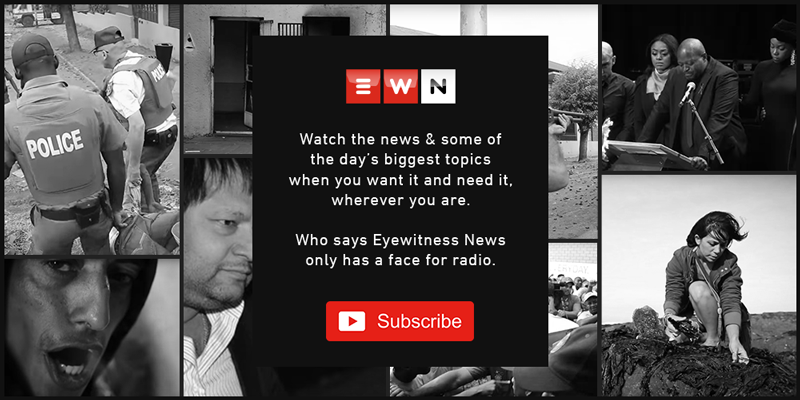 The advocate authorised racketeering charges against Johan Booysen in 2012, however, these were later reviewed and set aside. Nomgcobo Jiba is being cross-examined at the Mokgoro inquiry which is sitting in Centurion on Monday. Nomgcobo Jiba's role in the Jackie Selebi and Johan Booysens cases will come under the spotlight. The advocate is set to be cross-examined after presenting her evidence in chief last week.